WARNING: This is article is a thirst trap. 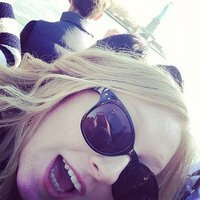 Hello and welcome. We've gathered you all here today to talk about The CW's brand new show, and now PopBuzz favourite, Riverdale. Everyone's talking about it. From how problematic Ms Grundy is to Cole Sprouse's personal mission make Jughead asexual again, it's gonna be the biggest teen drama since Gossip Girl. Mark our words. 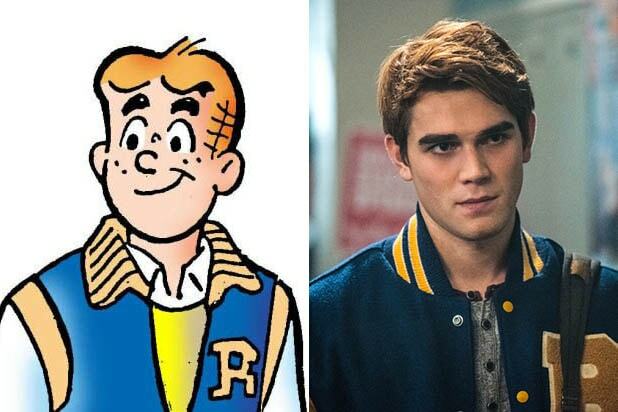 Despite the wild storylines and murder mystery aspect of the show, all anyone seems to be obsessing over is the fact that Archie got HOT. Yah, the freckly, ginger boy in the Comic book series got a glo-up and nobody can handle it. But before we talk about Archie's new look, let's talk about and get to know the brilliant actor who plays him. His name is KJ Apa. The K stands for Keneti and the J stands for James. He's originally from New Zealand and is one half Samoan. SPOILER ALERT: He's not a real ginger. He dyed his hair for Riverdale and it took almost 10 hours in the salon to achieve the spicy hue. Riverdale is his first major US acting role. He was previously a series regular on a New Zealand soap called Shortland Street. Just like Archie, he's a pretty talented musician too. He can play guitar and piano. He's got a tattoo on his right shoulder in honour of his father's Samoan heritage. And he's a lover of animals. We love him already. Anyway, back to Archie. If you've ever read or seen or simply laid your eyes on the original illustrations from the Archie Comics, you'll know that Archie wasn't originally a regulation hottie. you: "Archie is not even that hot"